Nice colors; calm, yet pulsing in a way. I love night life!Cool Ichi, & yeah thanks 4 sharing!Really cool & thumbs up! Keep it up, I want more hehe!Good luck! 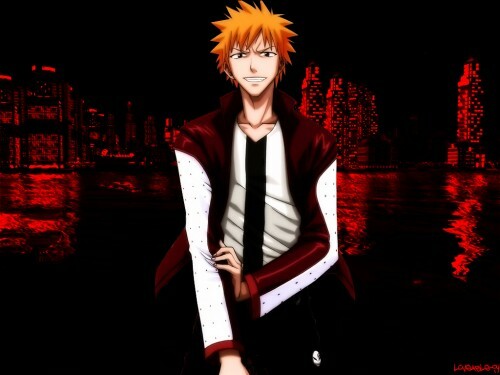 Kool... Ichigo suits his outfit in ere! Gud wallie! nice! ichigo is so cool! Hitsugaya, my favorite character in Bleach.